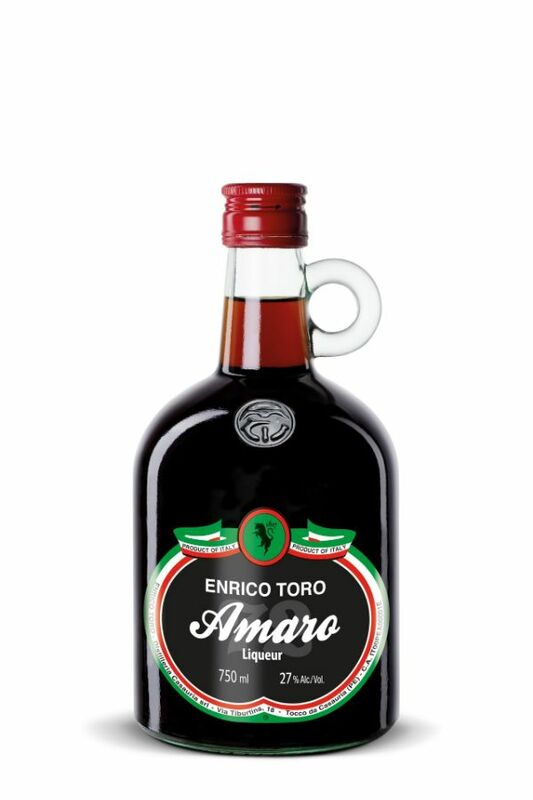 Amaro 72, is a liqueur with a perfect balance: neither too bitter nor too sweet. With the addition of Centerba 72 herbs, Centerba Toro is present throughout giving Amaro 72 an intense and unmistakable bitter quality. Powerful entry of fresh herbs and clove with a round mid-palate showing sweet characteristics of cooked spice. It is delightful with a fresh mint finish.